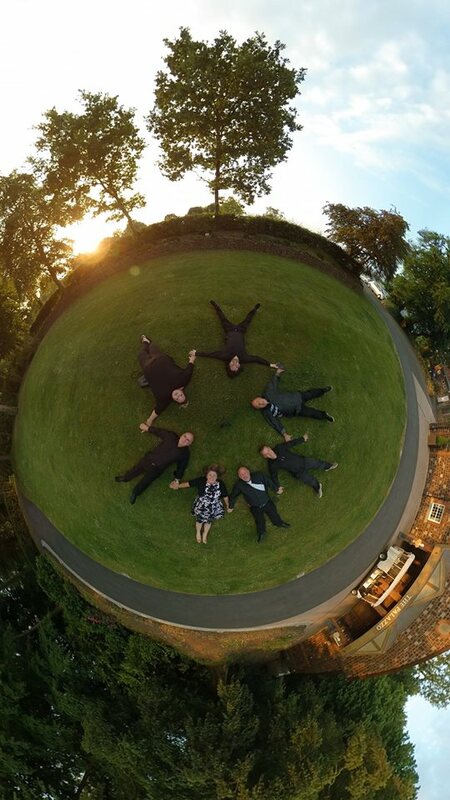 After more than a decade together, Sonic Fusion have proven themselves to be the must have band for any wedding, party or function. With a wide range of songs that are sure to entertain all ages, Sonic Fusion are guaranteed to get your guests up and dancing to old favourites, new classics and those tunes which are a must have at any party! Sonic Fusion’s ability to create that all important party atmosphere has been recognised by newlyweds, birthday boys and birthday girls, and event organisers alike throughout the Southwest and beyond and has in turn led the band to support the likes of The Wurzels and on one occasion they even managed to get Grammy Award winner and multi-platinum selling songstress, Joss Stone to join them on stage for a song at an event where she wasn’t even supposed to be singing! For more information on booking Sonic Fusion please select contact from the menu above. We look forward to entertaining you soon.